Say, what? Seriously? 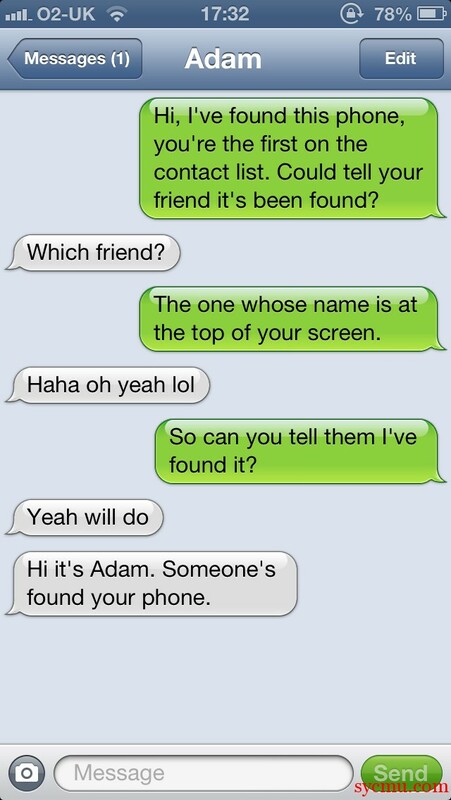 You are just messaged from a lost phone, and you message the same phone back to tell them their phone is lost? That wouldn’t have taken an Einstein to figure out. One of the biggest iPhone message fails EVER!